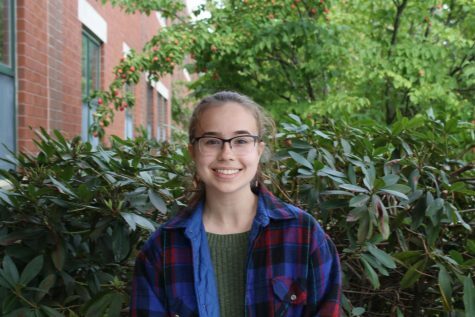 Nora Miller ‘19 is a senior at Hollis Brookline High School, and A&E editor for the CavChron. She is an active member of the performing arts community at HBHS, playing clarinet in the concert band and wind ensemble. As president of the HBHS National Honors Society, and a girl scout in a local troop, Nora also spends lots of time working in the community. She’s looking forward to being able to contribute to CavChron and working with the other editors and writers.